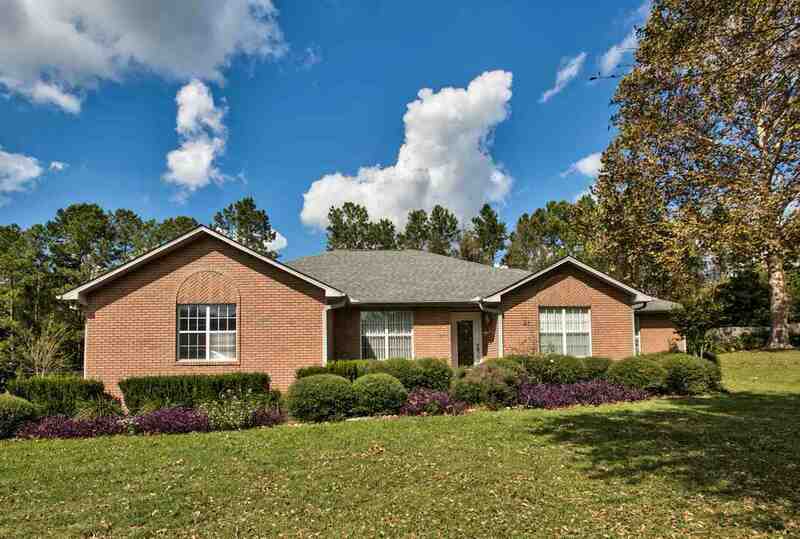 3 bed/2 bath brick house on beautiful lot in Deer Pointe subdivision. Office/study could be converted to 4th bedroom. HVAC 2018, roof 2013, hot water heater 2017. Large, open living room with vaulted ceiling overlooks back porch and manicured back yard. Includes cherry kitchen cabinets, fireplace, large shed/workshop, and 2-car garage.Master has jacuzzi, shower and walk-in closet. One bedroom has extra-large walk-in closet.